King Cat, out now !! We are particulary proud to present you King Cat, our last album. After two years of hard work, we hope you will enjoy it !! ​Free download on ODG Prod here. 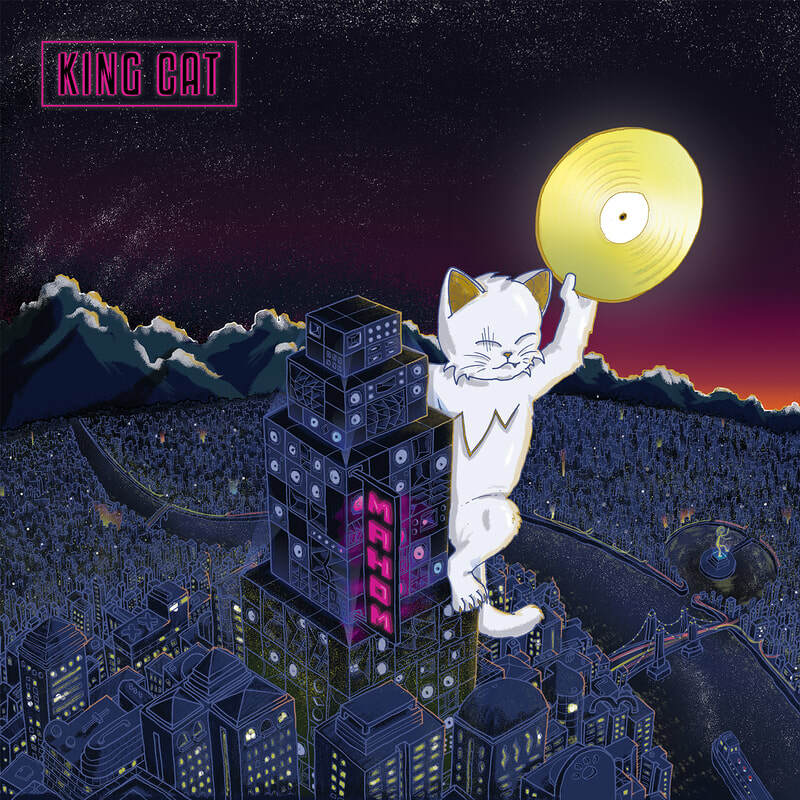 ​King cat is available on all good plateforms there. Disappear : first extract of King Cat !